Your Rocklin dentist opened Whitney Oaks Dental in 2005 to provide the ultimate dental experience for all his patients. Whitney Oaks Dental showcases Dr. Arya's passion and skill in providing comprehensive dental care in a relaxed and comfortable environment. 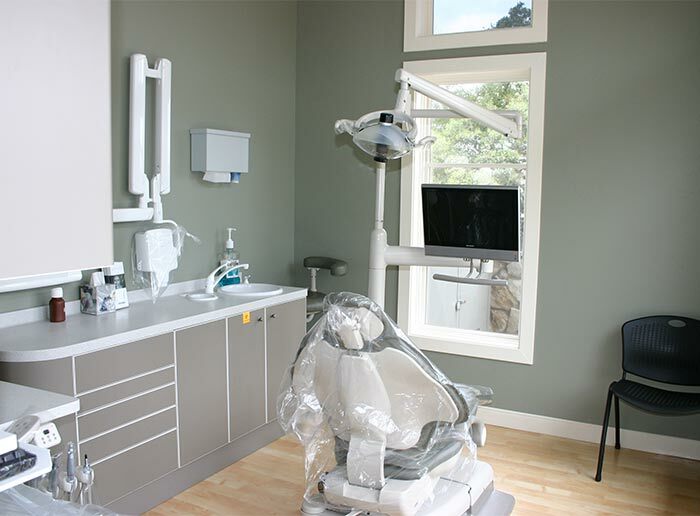 Our office was designed to ensure the most comfortable and reassuring aesthetic, general, and family dentistry. In our country club setting, Dr. Arya and his team are thrilled to provide quality dentistry in a comfortable environment, helping you forget you’re even at the dentist’s office. Received BS degree in Marine Biology and a minor in Psychology from California Polytechnic State University at San Luis Obispo in 1996. Received his DDS degree in 2001 at Northwestern University in Chicago. Worked for one year in the medical field training ophthalmologists for corrective eye surgery all across the country. Worked as an associate for another doctor. Opened Whitney Oaks Dental in 2005. Pursues numerous continuing education courses to become highly proficient and up-to-date in cosmetic dentistry. 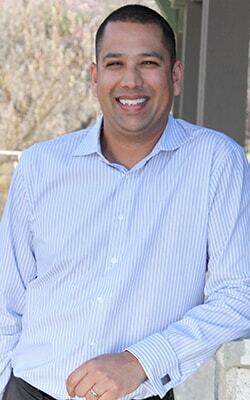 Provides Invisalign, Lumineers, dental implants, and other comprehensive services. Provides complimentary athletic mouth guards to local schools and sponsors various local sports programs. Offers free Toothprints identification services for children. Annually donates and participates with the Strokes 4 Hope Golf Tournament. Our goal from start to finish is to make your dental visit as painless and fun as possible. From our in-sync team to a beautiful office, your appointment will be a breeze. Love Going to the Dentist Again! Want to meet the Whitney Oaks team?